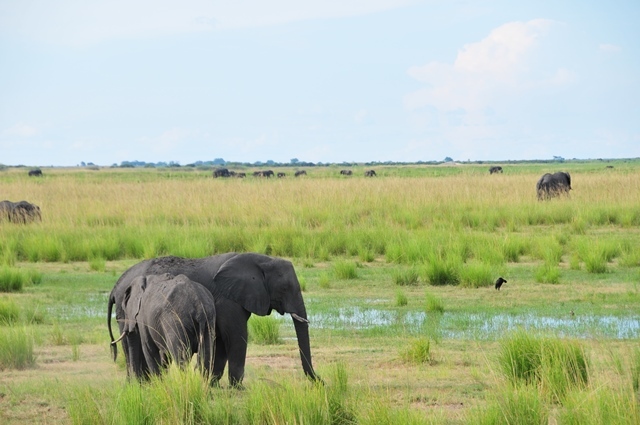 Tanzanian Parliament on Saturday approved the upgrading of five game reserves to national parks. The approval, made in the capital Dodoma, brought to 22 the total number of national parks managed by the Tanzania National Parks Authority (TANAPA). The lawmakers unanimously approved the upgrading of Biharamuro, Burigi, Kimisi, Ibanda and Rumanyika game reserves to national parks. Job Ndugai, speaker of the National Assembly, described the upgrading of the five game reserves as another milestone in the country’s wildlife conservation. TANAPA manages the nation’s 17 national parks which covers approximately 15 percent of the land area and has the mandate to conserve and manage the wildlife in Tanzania, and to enforce the related laws and regulations in this industry. TANAPA also manages the biodiversity of the country, protecting and conserving the flora and fauna. However, TANAPA does not have a mandate over the game reserves such as the Selous Game Reserve, which is managed by the Tanzania Wildlife Management Authority and the Ngorongoro Conservation Area, which is managed by the Ngorongoro Conservation Authority.